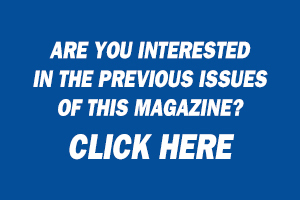 It's the first italian magazine published in Russian and English for the food and beverage industries. It's four-monthly, issued since 1989. It's distributed to the eastern market and to the Russian food industries which are interested in buying technologies for food&beverage and packaging processing. 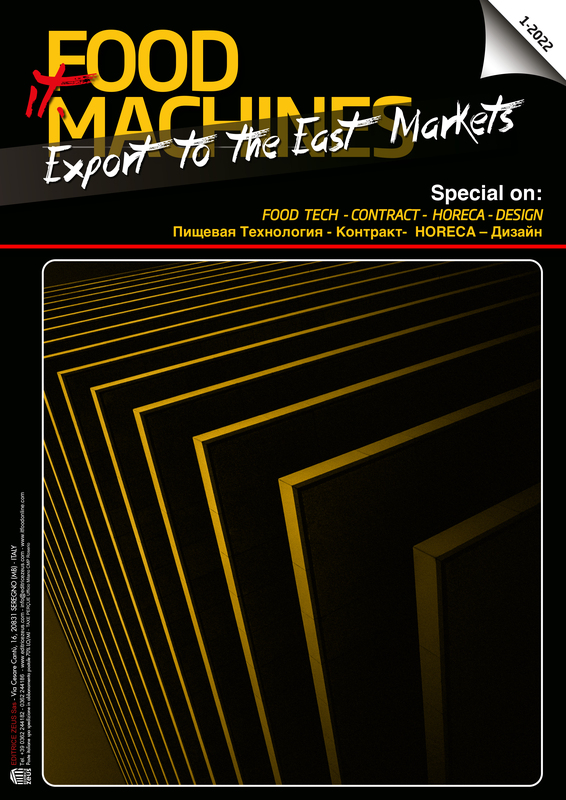 It is circulated at main trade fairs of the food and beverage sectors in Russia and Ukraine.